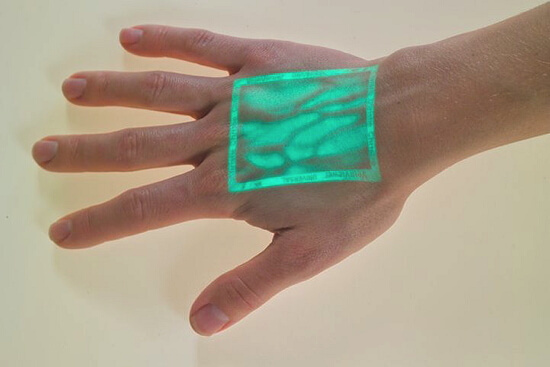 Imagine the value of a device that can see through a patient’s skin, and provide you a real time digital map of their vessels, greatly reducing needle stick attempts. Imagine the even greater value of a device that can identify hidden valves and bifurcations. What if that same device reduced risk and pain, increased patient satisfaction, and improved patient care? The VeinViewer™ Technology does just that. 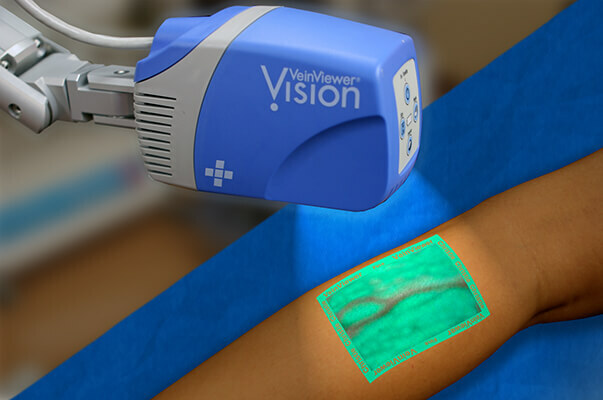 The VeinViewer™ utilizes AVIN – Active Vascular Imaging Navigation technology. This technology has a specific use in the training and clinical setting. It will never be used to “replace” a Phlebotomist, but can be used in the training world to “verify” and solidify what a student is feeling prior to venipuncture. In both the clinical and training setting, the VeinViewer has limitless uses and we are now bringing that technology to the training setting for students to use in class. In most training settings, students can feel the majority of veins just fine, but often times the students are drawing something they “feel” but on tougher patients, unsure if it is a vein or not. As you can imagine, this can be VERY dangerous. With the addition of VeinViewer™ technology at all of our locations nationwide, students will get a great view of the “inside” of the arm and exactly what is happening with their blood draw in real time. This creates an incredible mental correlation between the brain, needle, and hands on skills and aides us in creating some of the best Phlebotomists in the world. Not to mention the benefit to employers as you will come to them with VeinViewer™ training, which dramatically increases your marketability as a potential employee. PTS is the only school in the United States to make the financial commitment to students to be able to use this extremely expensive equipment in the classroom setting. Another additional benefit of the VeinViewer™ is having your blood drawn. So many people want training in Phlebotomy, but they are considered a tougher draw. Their minds can be eased in knowing that we now have a blueprint of their venous structure BEFORE sticking a needle in their arm. This is incredibly reassuring for students when practicing on each other. Enroll today to get your hands on this INCREDIBLE technology and be the best Phlebotomist you can be.